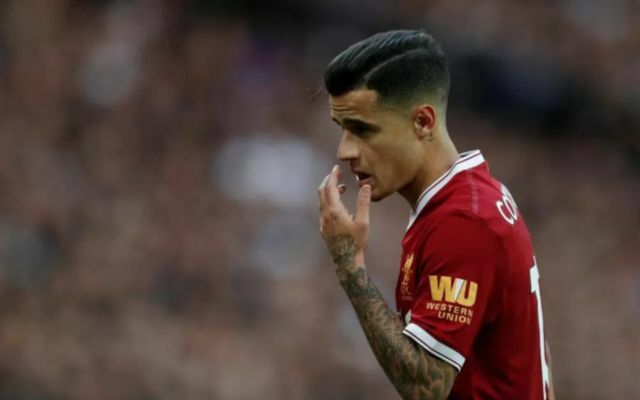 Barcelona legend Ronaldinho has had his say on Liverpool star Philippe Coutinho, with the former Barca star claiming that the Spanish side “would suit him”. This is according to the Mirror, who state that Ernesto Valverde’s side failed with a summer swoop for the ace, and that the club are to be persistent in their pursuit of the midfielder. Since his arrival on Merseyside from Inter Milan, Coutinho has turned into one of the Premier League’s brightest talents. 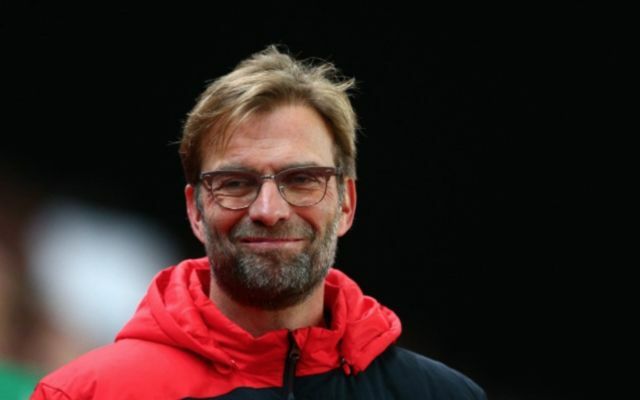 In 191 games for Jurgen Klopp’s side, the 25-year-old has scored 47 and assisted 41, a formidable record for someone of his age. The player enjoyed his most successful season in England last campaign, as the midfielder managed to score 14 goals and assist nine in 36 games for the Reds as they qualified for the Champions League. For the Seleção, Coutinho has been able to clock up eight goals in 32 games, a record that can only be beaten by a few players in the current squad. Coutinho’s dribbling ability and the fact that he can score from a whole host of positions on the pitch has seen him claim the title of one of the greatest players in England by fans and critics alike. Should Coutinho actually end up moving to Barcelona, it’ll be interesting to see how the player performs with Messi and co surrounding him.